The banjo was first introduced to America by African slaves seeking to replicate traditional African instruments. Today, the banjo, a stringed instrument with a distinctive twang, is used in a variety of musical genres, predominantly old-time country and bluegrass. The banjo is an ideal instrument to introduce kids to music, because all they need to create their own homemade banjo is a few household materials and two aluminum pie tins. 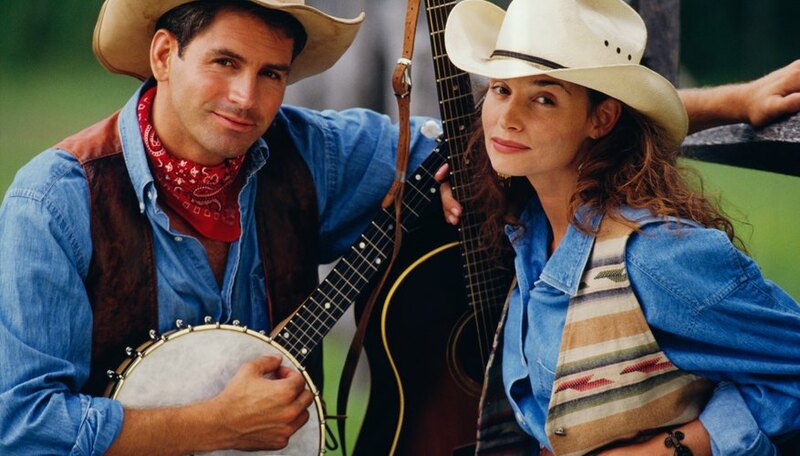 You'll need the following items to craft a homemade banjo: two tin or aluminum pie tins, a pair of scissors, a 30 x 2 inch wood strip, eight tacks or nails, a hammer, duct tape and four pieces of wire, each piece cut to 30 inches of length. First, cut out a two-inch circle in the bottom of one pie tin. This will be the top of the banjo. Then cut out a couple two inch tabs in the top and bottom of the pie tin, to make room for the wood strip neck. 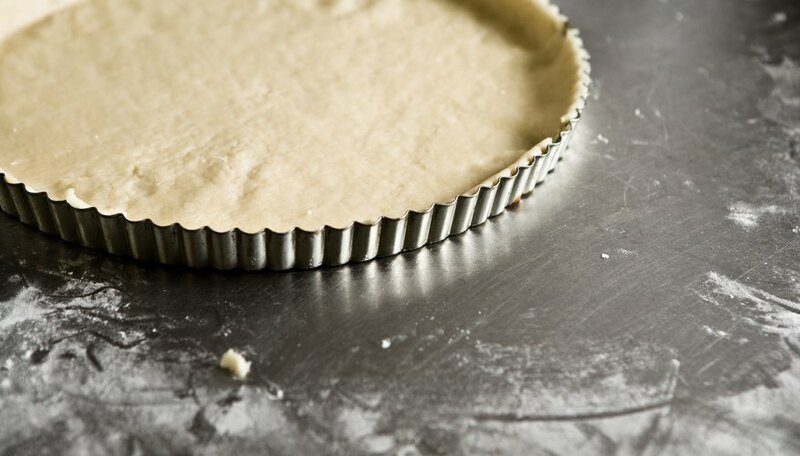 Place the pie tin against a second pie tin, rim to rim, to form the body of the instrument. Insert the wood strip through the tabs, leaving about four inches protruding from the bottom of the instrument, and 20 inches on the other side to form the neck. Hammer four tacks or nails halfway into the wood strip, on each end, then tape the pie tins together with duct tape. 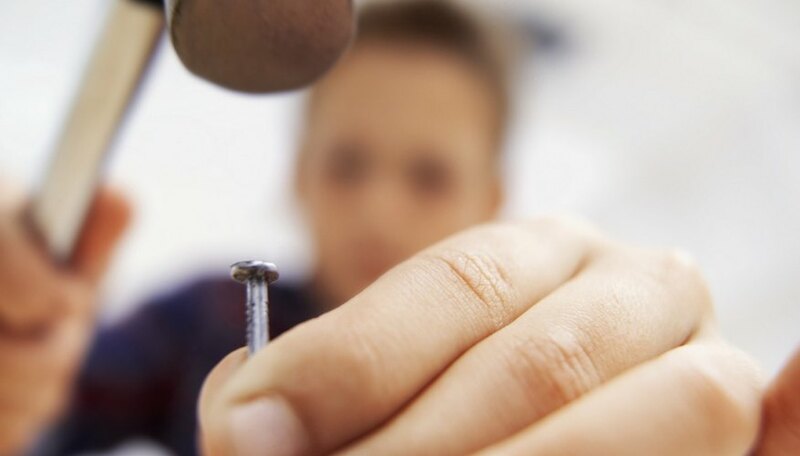 Attach four pieces of wire to each of the tacks or nails on one side of the wood strip. To form the strings, stretch the wire the length of the instrument, and tie each wire to the tacks or nails on the other end of the wood strip. Knot the wire securely and twist the tacks or nails to tighten the wire strings and vary the pitches as necessary or desired. Tips: A homemade banjo can also be constructed using a large aluminum cookie tin. 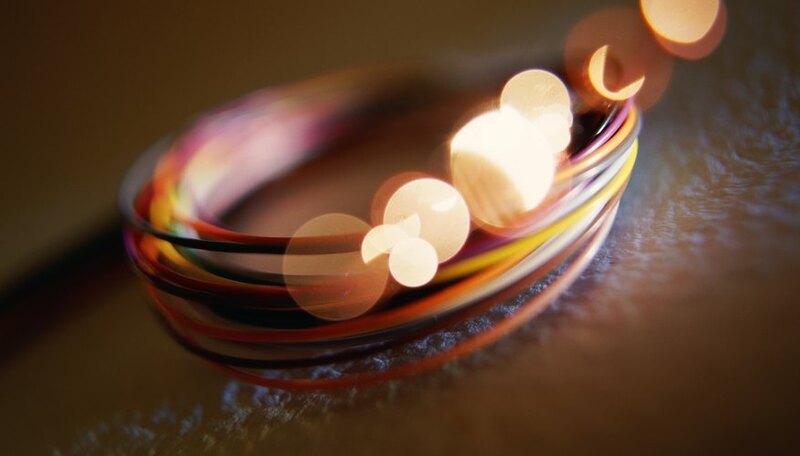 Rubber bands can be used instead of wire, and may create more twang. Just make sure they have enough pull to stretch along the length of the instrument. Warnings: Creating a homemade banjo out of pie tins requires the use of a hammer, nails and scissors. So keep a watchful eye on your kids as they craft the instrument and make sure they don’t end up with any bruises or cuts. Music Inventions; Banjo; Thaddeus J.
Baloo’s Bugle: A U.S. Scouting Service Project Website; Pack and Den Activities; January 2006. Constructing a 5-String Banjo: A Complete Technical Guide; Roger H. Siminoff; Copyright 1985. Robyn Murray is a journalist based in Omaha, Neb. She has reported for national and international media including National Public Radio, Public Radio International and Business Day in Johannesburg. Murray holds a master's degree from Northwestern University's Medill School of Journalism.